Discounts may apply for multiple gardens. The only way to get an exact price quote is to schedule a consultation! We also offer custom gravel and flagstone pathways, edging, and other light landscaping around your garden area. Additionally, we offer compost bins, low tunnel hoop houses for winter vegetable production, and garden planting services. All of these products and services can be discussed and quoted at the consultation. All of the back-breaking labor to prepare the area, build the raised bed, and fill it with soil. What Happens With My Garden After Year One? Near the end of the season, we will explain how to amend your garden to maintain a healthy and fertile soil for the next season. How Many Gardens Should I Get? Most families choose to get 2 garden beds to start. We highly suggest the 4’x8’ garden size. The number of gardens ultimately depends on how many vegetables your family eats! How Much Time Will it Take to Take Care of My Garden? On average, customers spend about 3 minutes per day in the garden. This is typically about 20-30 minutes once per week, although we suggest trying to interact with the garden once per day if possible to keep an eye on its progress. Does the Price Include Planting? No! However, we are happy to plant the garden for an additional fee. Please inquire during the on-site consultation. Can The Urban Farm Company Maintain My Garden? Yes. We offer full maintenance options through the season. However, this service is only offered for recurring maintenance. Due to the challenge of scheduling, we are unable to offer one-time visits in the middle of the growing season. How Many Different Crops Can I Grow In My Bed? 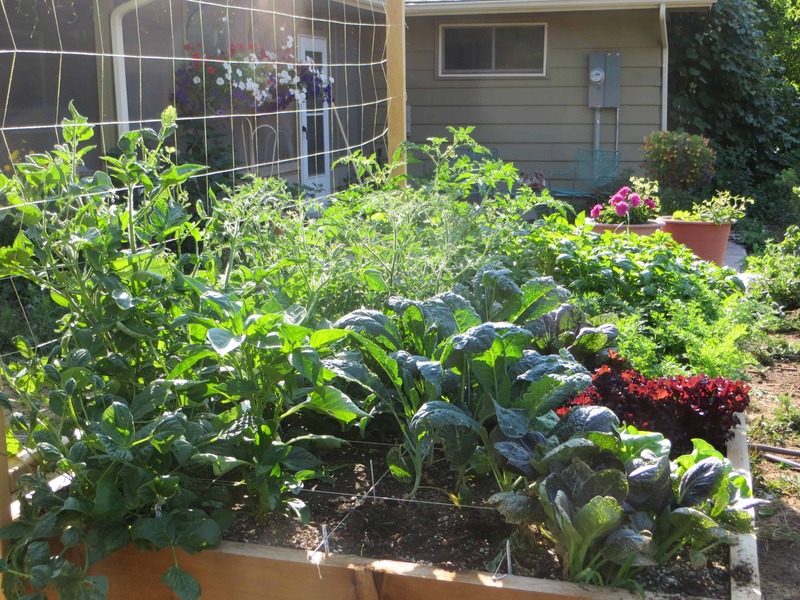 We suggest planting about 4-6 different crops per garden bed. This depends on how much space each one takes up, and how much of each vegetable you’d like to produce. Gardens are typically planted in the spring, from April through May. However, Fall gardens produce amazing “cold season” crops.